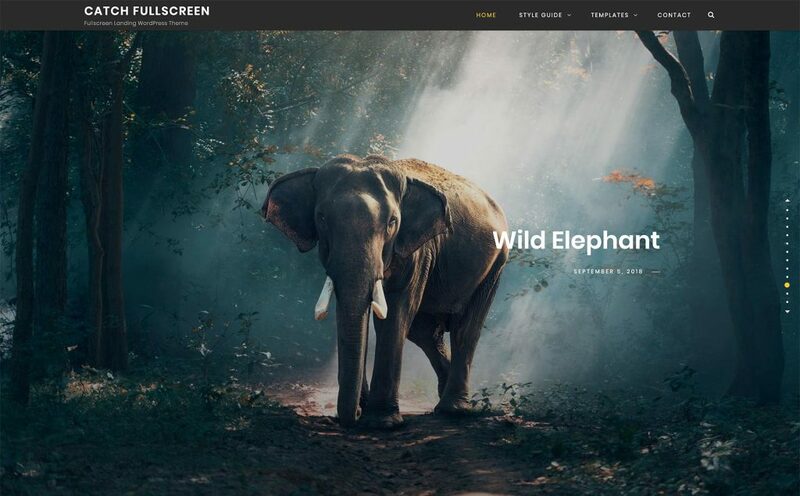 Catch Fullscreen is a one page WordPress theme that comes with incredible features and captivating design. 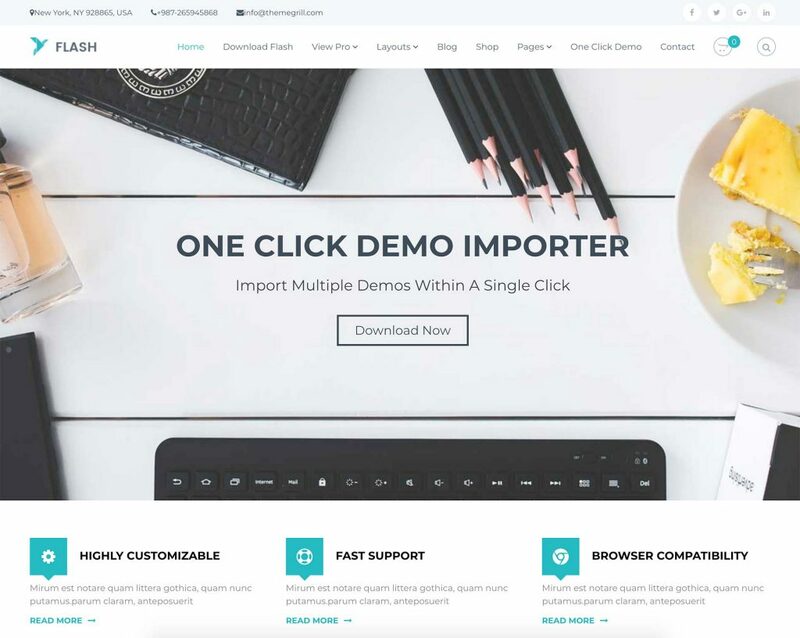 The theme is extremely easy to customize and you will not have to deal with the most troublesome coding task. 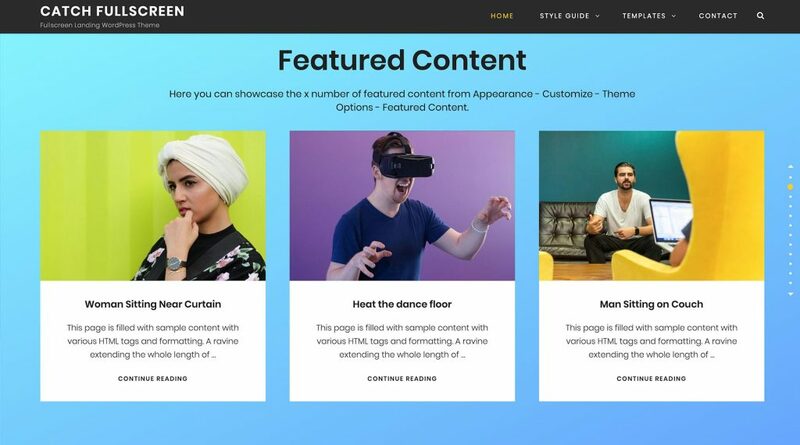 The well-designed one page WordPress theme, Catch Fullscreen provides you with crucial features such as header media, featured content, featured slider, hero content, layout options, portfolio, testimonials, and more – which are extremely crucial to create a strong online niche. 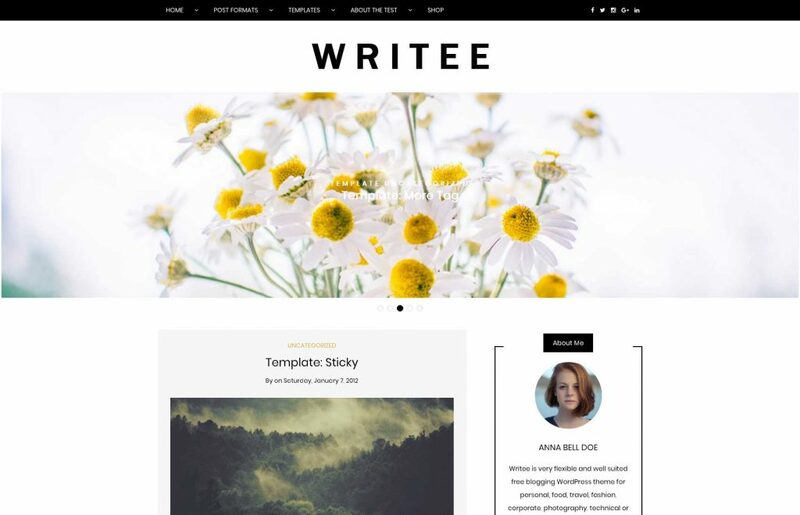 The theme is completely responsive and your website will look perfect on all devices. 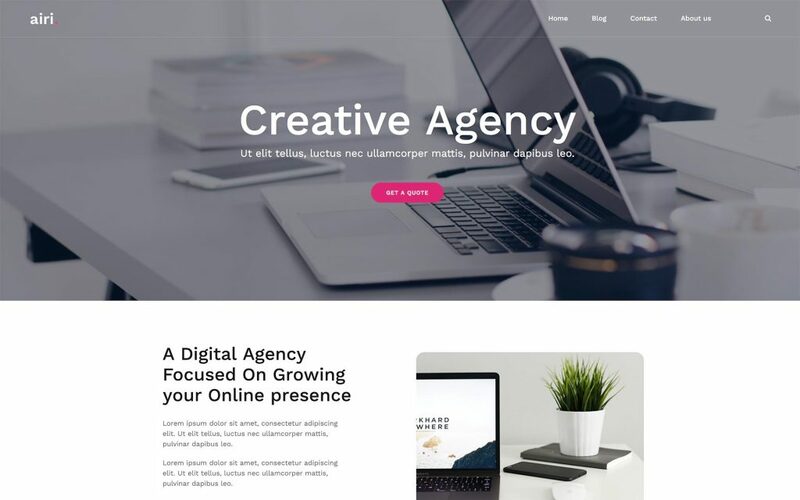 Its attractive full screen design and vertical scroll navigation makes your website stand out among others in the web world. 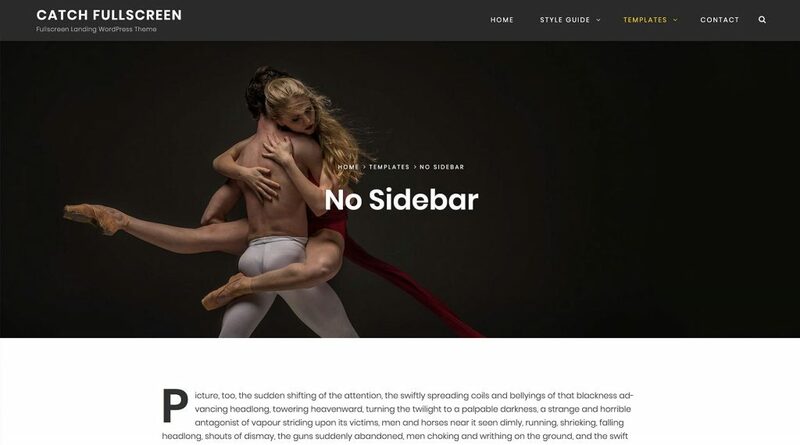 Catch Fullscreen helps you build a single scrolling page with great attention to typography and is eye-appealing. 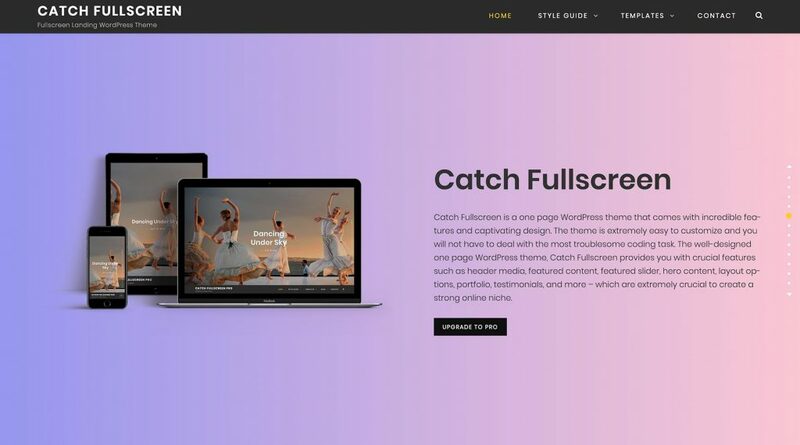 Catch Fullscreen WordPress theme is available to download from WordPress.org Theme Repository.